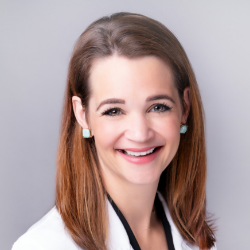 Nancy Turnbull received her undergraduate degree from the University of Texas at Austin and went on to pursue a Masters of Physician Assistant Studies at the University of Texas at San Antonio Health Science Center. Prior to joining Texan Allergy & Sinus Center, she worked in pain management for over 7 years. A native Texan herself whose entire family all suffer from environmental allergies, she is passionate about educating others with similar afflictions and improving their quality of life.